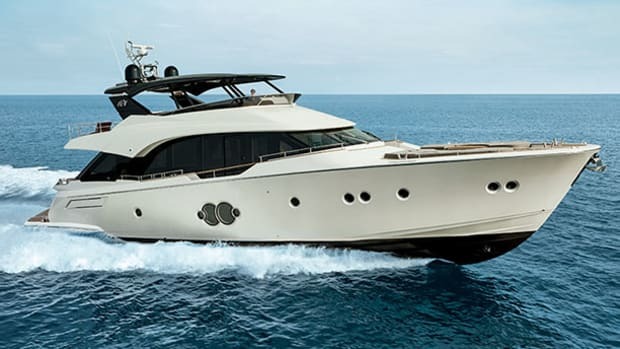 Monte Carlo Yachts creates different options for accommodations, living areas, and more. 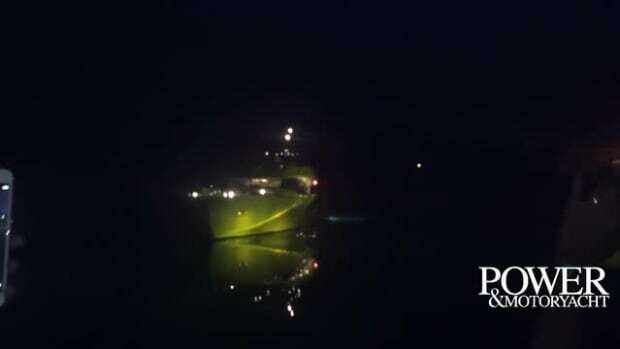 The question is: How would you do it? 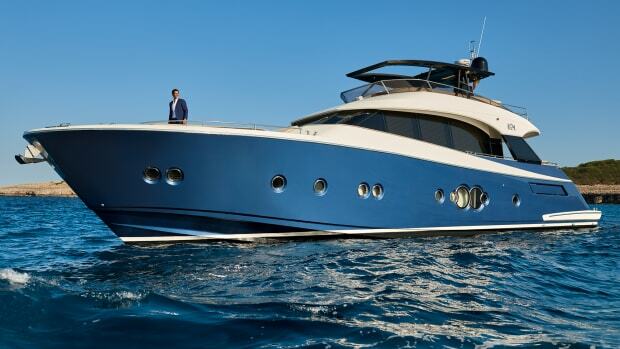 Tennis superstar Rafael Nadal looks to Monte Carlo Yachts to fulfill his cruising dreams. 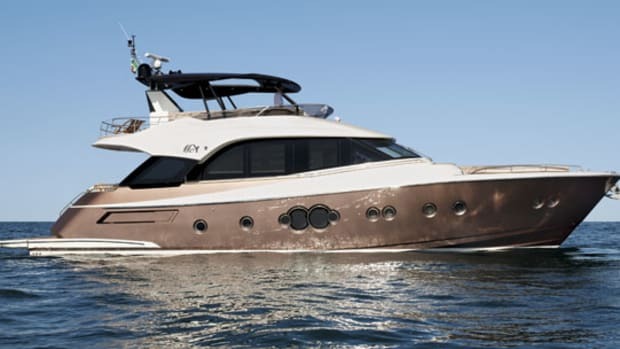 Our boat test of the MCY 80. 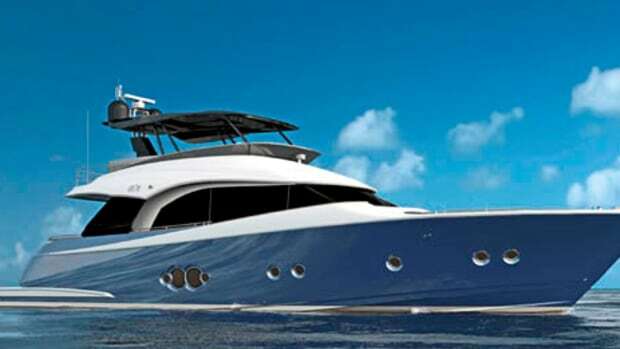 Our first look at the MCY 80. 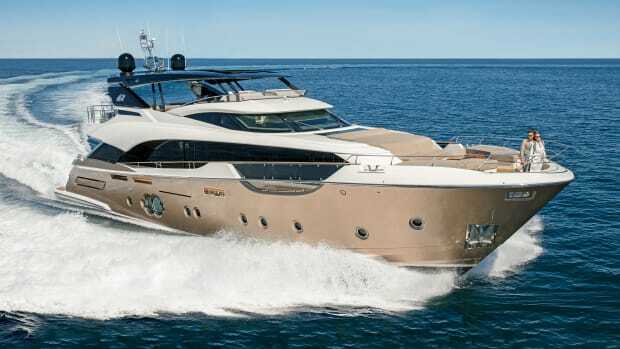 We attended the debut of the new 80-footer from Monte Carlo Yachts in Monfalcone, Italy. 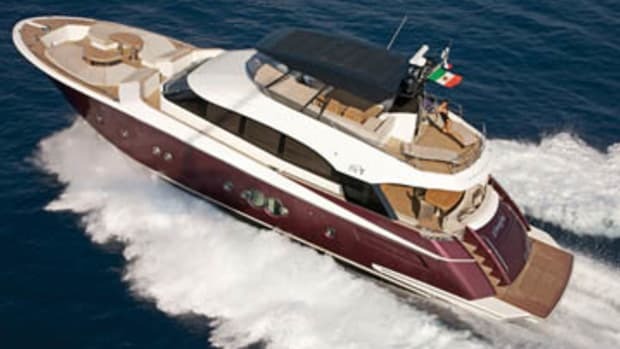 Our Boat Test of the MCY 105. 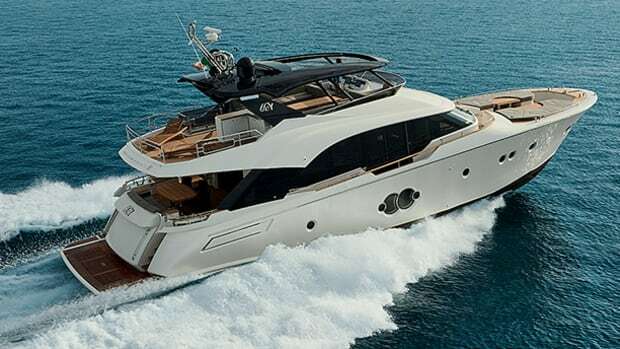 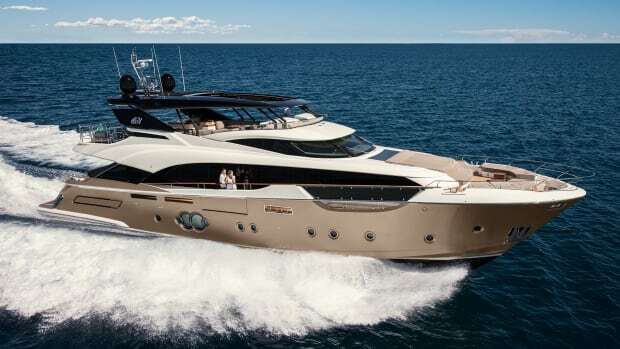 The Monte Carlo Yachts 86, debuting at the 2014 Ft. Lauderdale International Boat Show. 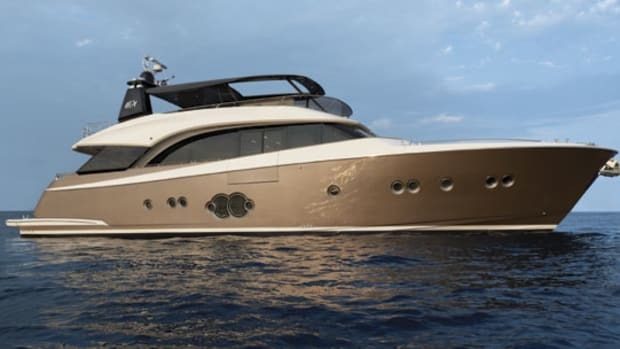 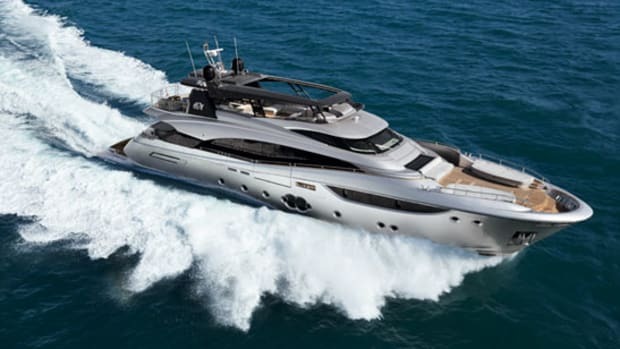 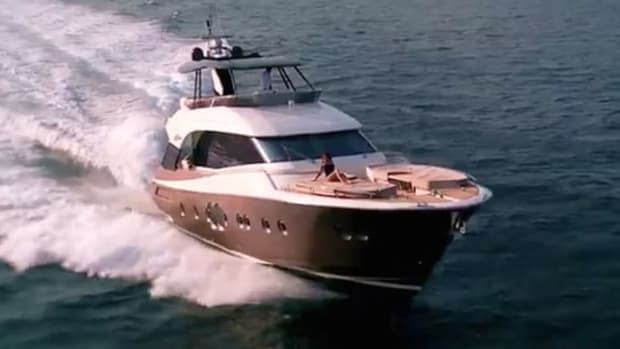 A video teaser of the MCY 70 from Monte Carlo Yachts. 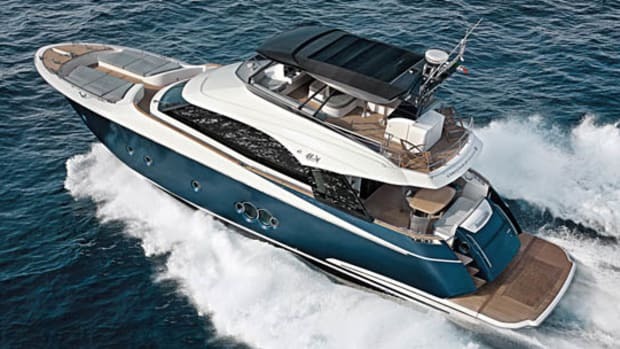 Monte Carlo Yachts 65 adds smart options to a complete package.